Skin care specialists Nu Skin are proudly displaying their support of Miss Liverpool 2014 by launching a six week taxi campaign in the city. Launching on April 21st, the sleek and simple designs reflect Nu Skin’s provision of quality skin care and anti-aging products, with the company branding, logo and strapline of “the difference demonstrated” clearly displayed to increase brand awareness. 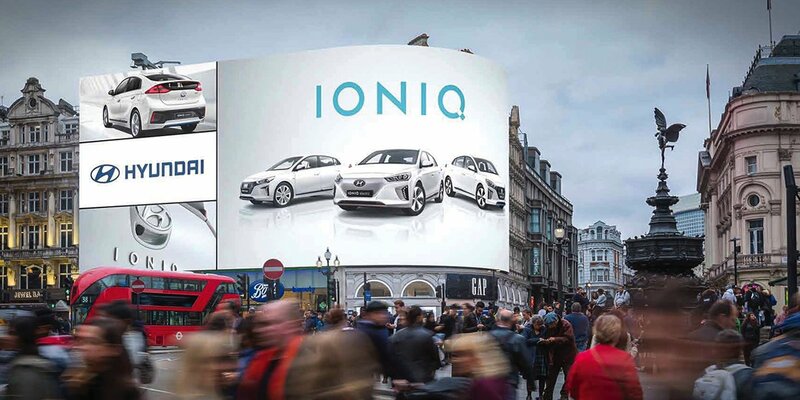 The Nu Skin website address is also featured; acting as a call to action to encourage consumers to discover more about their provision of using unique science to create quality skin care and nutrition products. Corresponding tip seats and receipt pads are also being provided by Transport Media to target consumers inside the cab and reinforce Nu Skin’s message. 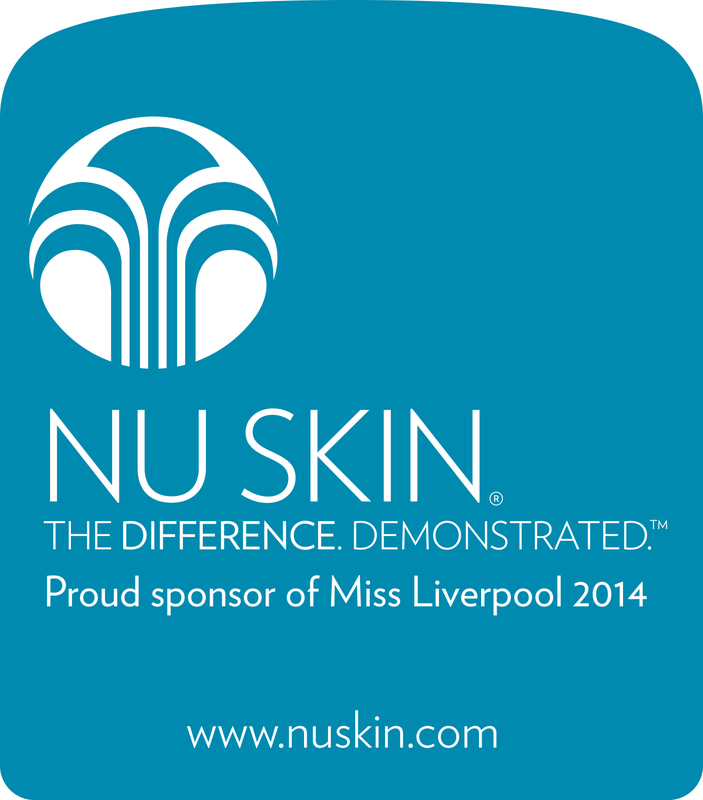 This year’s Miss Liverpool will be held at The Olympia on Friday 2nd May, with Nu Skin as official sponsors.